Unified communications as a service, or UCaaS, has emerged as a way for businesses of all sizes to streamline communications, enhance productivity and manage costs. As a cloud-based alternative to traditional on-premises UC deployments, UCaaS has evolved to provide organizations with several collaboration and telephony features. Instead of IT departments managing the UC platform on site, a UCaaS infrastructure is outsourced to a service provider's data center, or offered in a public or private cloud environment. Features such as instant messaging, desktop sharing and presence are provided over an IP network. UCaaS generally follows the software-as-a-service model, where businesses only pay for services they use. Although variations of UCaaS have been in the market for several years, starting with basic voice over IP, organizations are starting to realize the many benefits this technology offers for today's decentralized workforces. UCaaS delivers a consistent user experience that lets users share information across all types of devices and network environments. It also can be integrated with other cloud-based services, including customer relationship management systems and other third-party apps. 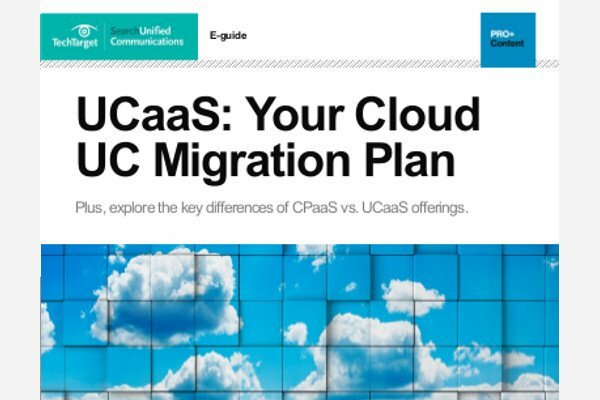 This guide will help you determine if your organization could benefit from UCaaS and detail the factors you should consider before making a purchase. We also compare the leading UCaaS providers in the market, examining how they address company size, technical support and their contact-center capabilities. Our individual product overviews provide more in-depth information to help you choose the product that best meets your needs. 1Is cloud-based UC right for your organization? 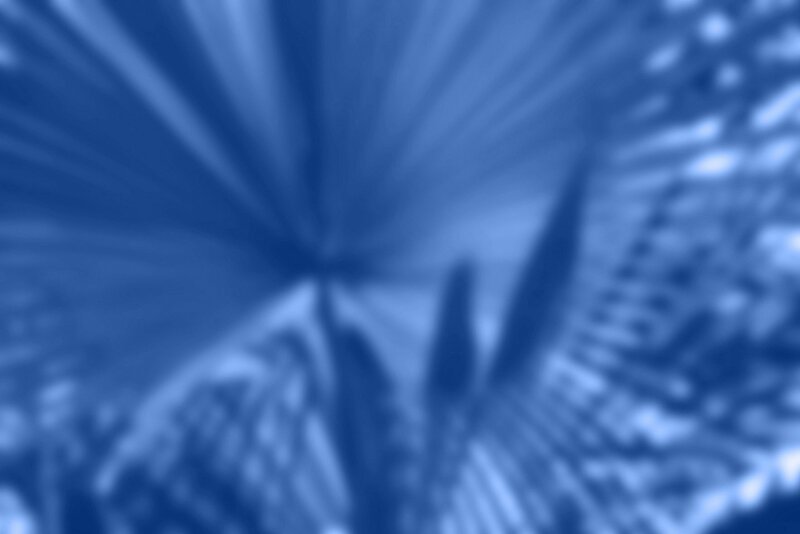 UC as a service provides the many benefits of the software-as-a-service model, including scalability, reliability and performance, as well as enhanced agility and improved user productivity. The move to cloud-based UC requires a number of careful considerations. Choosing one deployment model over another can greatly affect your business. Take a look at the top UCaaS providers, their cloud products and how they might meet your business needs. Take an in-depth look at the top UCaaS products and services offered today, as well as the factors that differentiate them from one another.